Mix #113 we have DMS Team Member FUSEAMANIA from Cincinnati, Ohio. Fuseamania (Fuse) is one of the most versatile and crowd pleasing DJs in the nation. Having been born and raised in the DJ hotbed of Cincinnati OH, Fuseamania continues to support his hometown as Official DJ of Cincinnati Fashion Week as well as being the exclusive DJ for Saks Fifth Avenue and Cincy Chic Magazine fashion shows. As an official DJ of international brand vitaminwater. 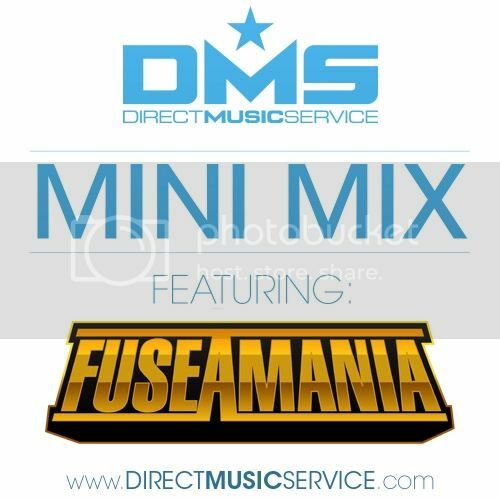 Fuseamania’s “Themed” mixes have become a popular item, and has gained to notice to lead him to produce mixtapes for the uncapped live series, and performed at numerous vitaminwater hosted live events.  Make sure to Download and Listen to this exclusive reggae mix he made for us at DMS.